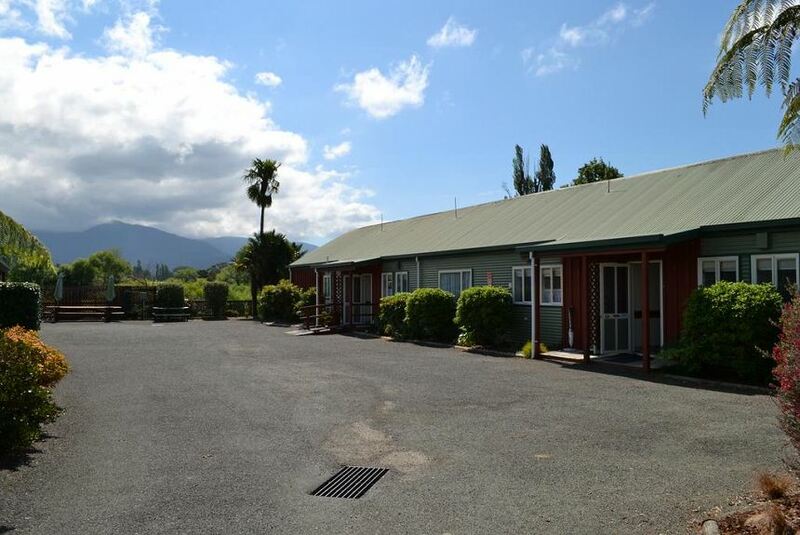 Featuring barbecue facilities, Anatoki Lodge Motel is set in Takaka, 18 km from Golden Bay. Each accommodation at the motel has garden views and free WiFi. Every room has a flat-screen TV with with satellite channels. At the motel, each room comes with a kitchenette offering a kettle, microwave, fridge, toaster and hot plates. Rooms are complete with a private bathroom fitted with a shower, while some rooms are equipped with a patio. All units feature a seating area. The property is 18 km from golden sand beaches. Nelson Airport is a 2-hour drive away. This property also has one of the best-rated locations in Takaka! Guests are happier about it compared to other properties in the area.